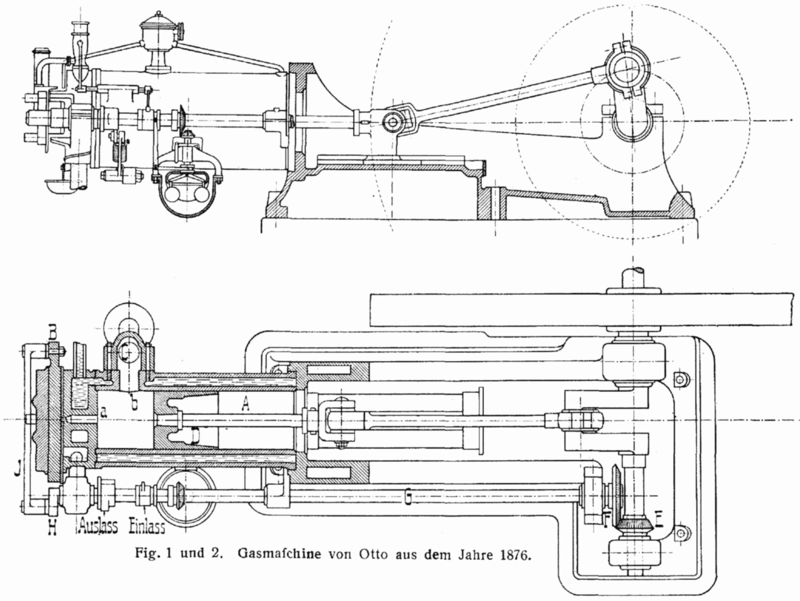 This German engineer is credited with the 1876 invention of a gas motor engine- the first ever feasible alternative to steam engine. 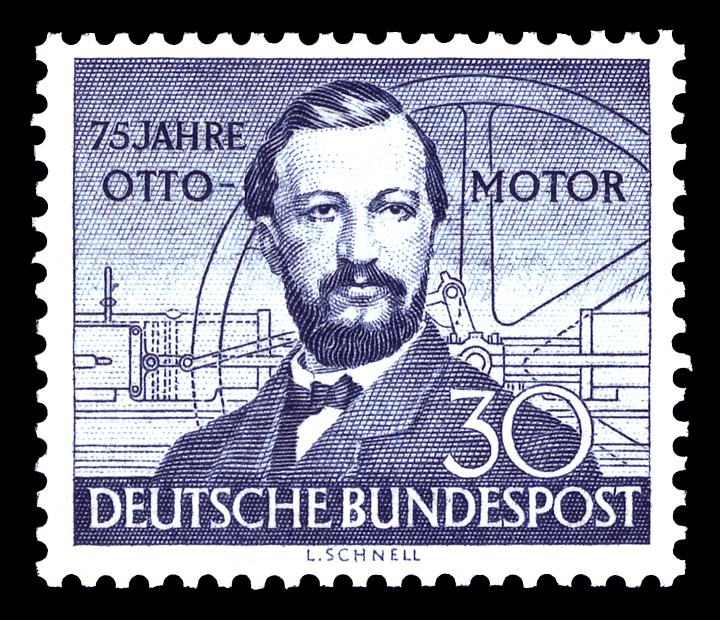 Nikolaus created the first four-stroke internal combustion engine (Otto Cycle Engine), which he built into a motorcycle upon its completion. Although his main interest was in science and technology, he graduated as a business apprentice in a merchandise firm. He moved to Frankfurt after his apprenticeship to work as a salesman. It was during this time that he began building his four-stroke engine. 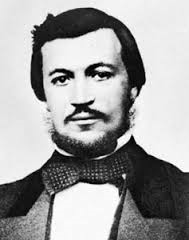 In 1861, Otto and his brother came up with a copy of the Lenoir’s engine but the engine could not stand the test of t ime as it only ran for a few minutes before breaking down. 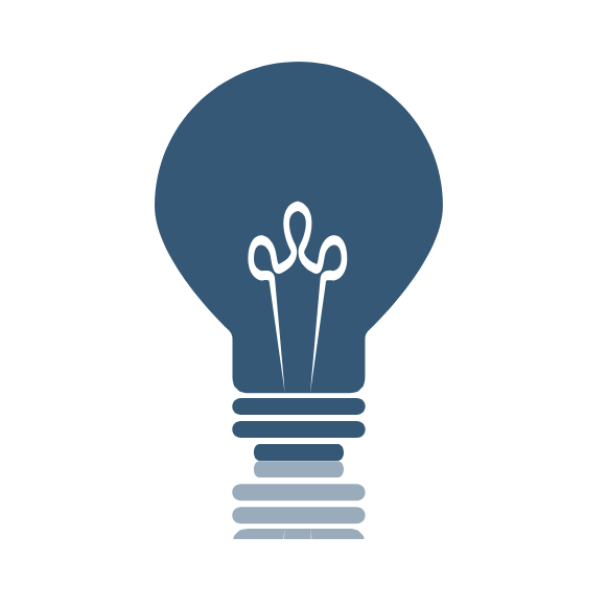 While his brother gave up on the idea, Otto remained determined to succeed and decided to look for help elsewhere. He partnered with Eugene Langen, a technician, to start the first ever engine manufacturing firm in the world. Lenoir’s atmospheric engine’s copy (1861)- this invention broke soon after its completion. A four-cycle compressed charge engine (1862). The first successful atmospheric engine (1864).